Welcome To Koepke & Hiltabrand P.C. Koepke & Hiltabrand is a Central Illinois law firm conveniently located in Springfield, Illinois. Our location allows us to serve our clients across central Illinois. We are committed to providing cost-effective representation that employs proven strategies and a comprehensive knowledge of the law. We are a general civil practice firm with an emphasis in civil litigation, including insurance defense, workers compensation professional liability/malpractice and casualty defense. Additionally, the firm provides various legal services to business including consulting, collections and evictions. Please browse our practice areas page to see all services provided by our attorneys. We welcome the opportunity to speak with you to discuss how we may be of service. Koepke & Hiltabrand covers a large portion of downstate Illinois including the following counties: Peoria, McLean, Tazewell, McDonough, Hancock, Logan Mason, Morgan, Logan, DeWitt, Macon, Piatt, Champaign, Vermillion, Adams, Sangamon, Christian, Montgomery, Madison, Effingham, Marion, St. Clair and many other counties.. If you're not an attorney, you may struggle with the deadlines and protocol for properly filling out and filing certain legal documents. One late or incorrect filing could derail your case, delay a given legal procedure or worse - have the case thrown out altogether (and not in your favor). If you are not a lawyer you probably have no business acting like one in certain instances. Even experienced lawyers typically do not represent themselves in court. A solid case can quickly unravel without the help of a trained attorney. Similarly, failing to hire a lawyer when starting a business, reviewing a contract or embarking on other endeavors with potential legal ramifications can result in otherwise avoidable pitfalls. A good lawyer can negotiate a good settlement, have a lawsuit dismissed or obtain judgment in your favor. An experienced lawyer probably has seen cases similar to yours or at least knows enough to make a calculated guess about how it might resolve at trial. Sometimes a settlement is the best choice, while other times it makes more sense to see your case through to trial. 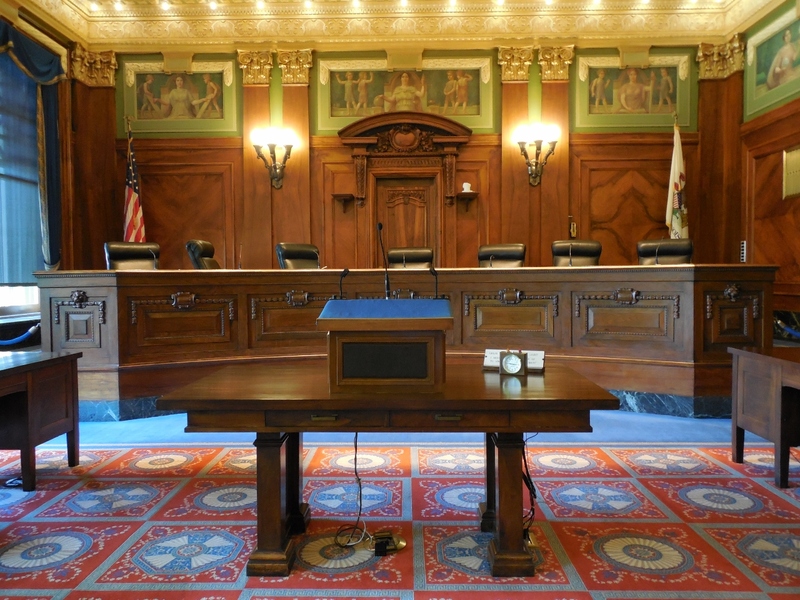 Our attorneys have an eye for detail necessary to identify and prevent appellate errors during trial, to comb a post-trial record in search of reversible errors to raise on appeal, or to defend a successful trial before the appellate courts. Our attorneys have successfully litigated many cases from trial through appeal in the state and federal courts. 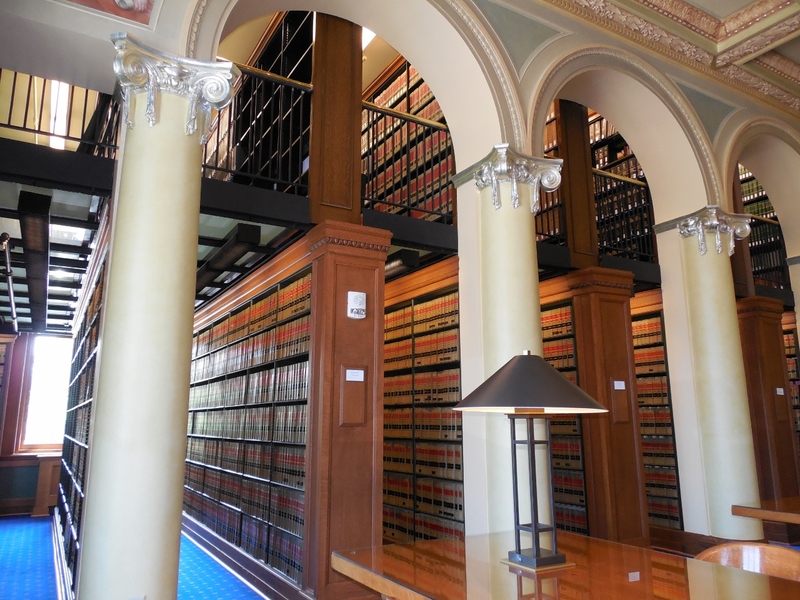 With this extensive knowledge, talent and experience, our lawyers work to avoid the traps that exist in practice before the appellate courts by proactively addressing issues during pre-trial and trial, preserving errors during trial and in post-trial motion practice, and navigating intricate appellate rules and procedures. Contact the attorneys at Koepke & Hiltabrand to discuss your appellate rights and issues. Enter your email address and hit / return to subscribe. You will be informed about litigation.